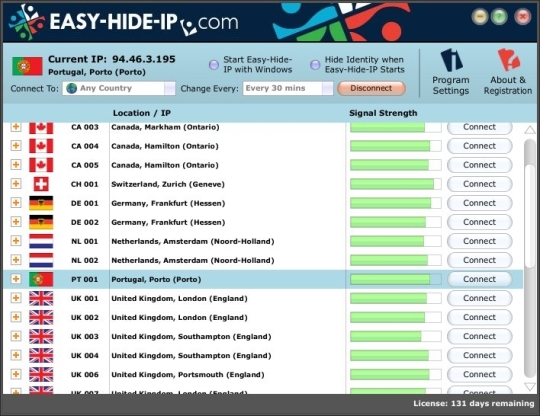 Easy-Hide-IP is a program help you change the original IP address to stay anonymous on the internet, but the fact is, you are not 100% anonymous even using Easy-Hide-IP, there are many tracking tools and organization can still easily track down your origin, and the most important thing is, after using this program, your internet surfing speed will be slow down dramatically. despite all these problems, this program would still cost you $29.95. If you are not satisfy with Easy-Hide-IP, you can follow the below instruction to thoroughly uninstall Easy-Hide-IP from your computer. 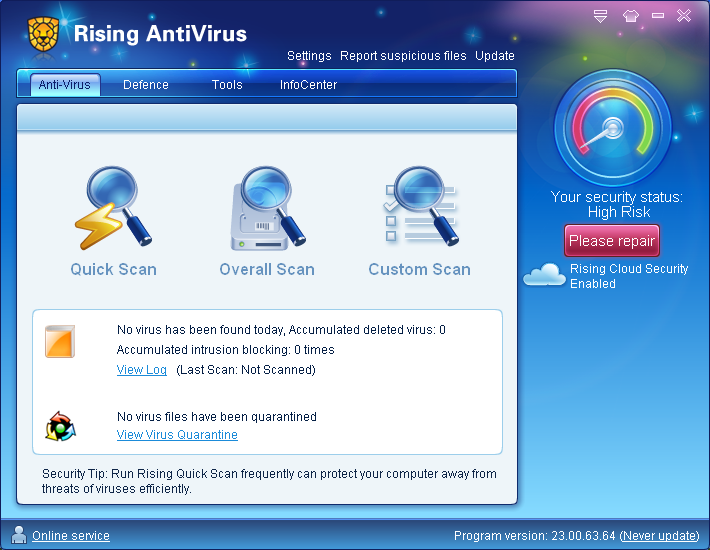 Rising Antivirus is an security program developed by one of the biggest antivirus software company in China. It is said that Rising Antivirus is the top PC security choice for millions of people in China, yet this software does not work that well as expected, its poor detection rate and program bugs dissatisfy many users. Check out some of the user reviews from download.cnet.com. 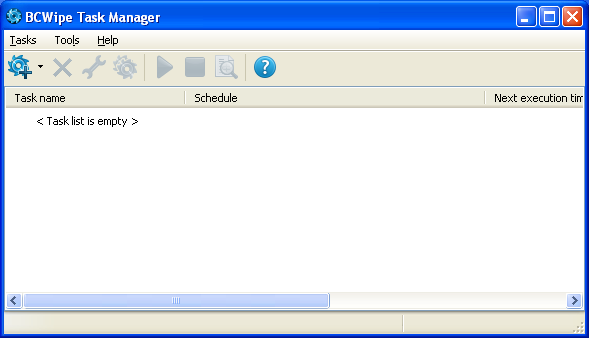 BCWipe is a program allows computer users delete any kind of contents from the hard drive completely, it wipe out all the trace which making the deleted content unrecoverable. However this program is not entirely free, the free version does the wipe job pretty slow, if you are not satisfy with BCWipe, or you just done using it, you can follow the below instruction to completely uninstall BCWipe from your laptop/desktop. 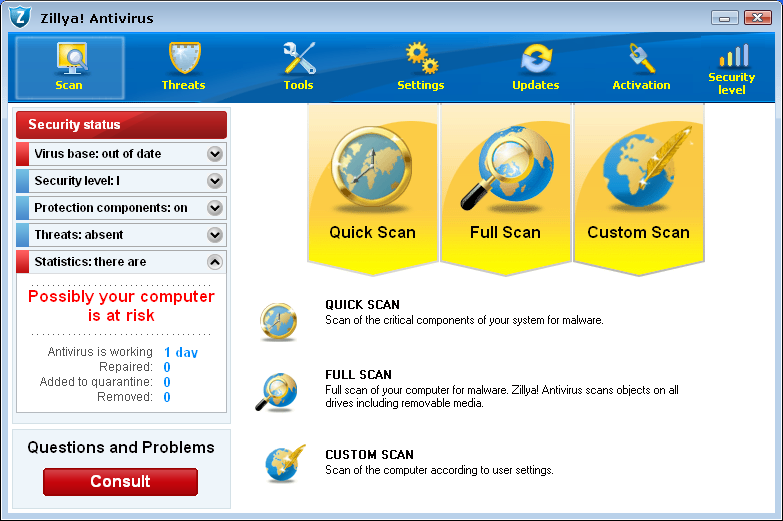 Zillya Antivirus is a free Antivirus program developed by ALLIT Service, it is able to detect popular viruses and malware programs that damage and corrupt the computer, however, many of the Zillya Antivirus user complains that this program presents too much false positive, and it also slow down the computer while running, if you are not feeling lucky to have this program installed, simply follow the below instruction.